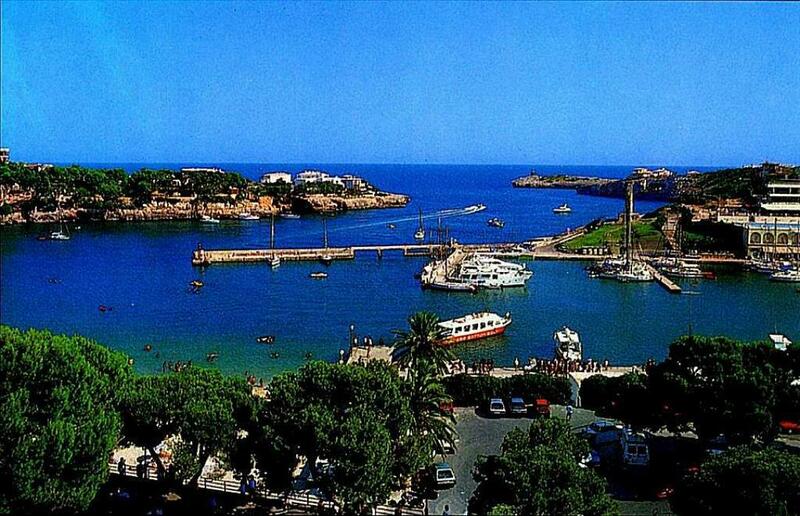 This small Mallorcan village has less than 1000 residents. 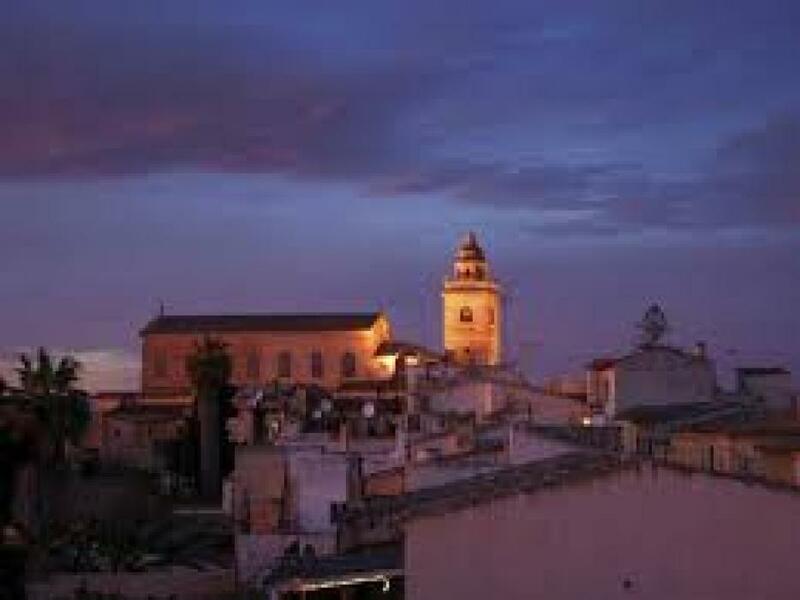 With its rural character and beautifull church it is one of the most typical villages situated in the municipality of Felanitx. 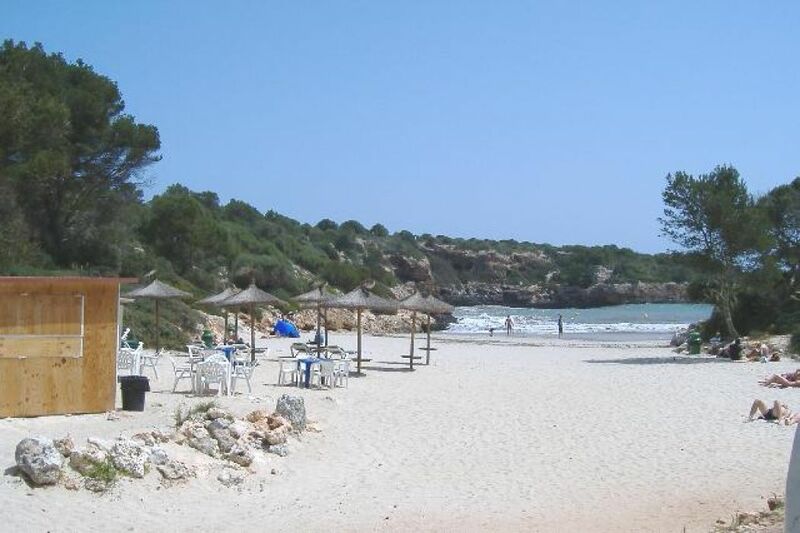 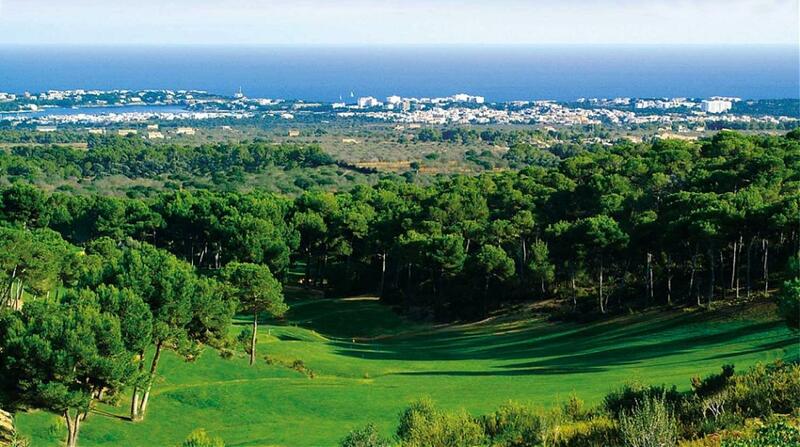 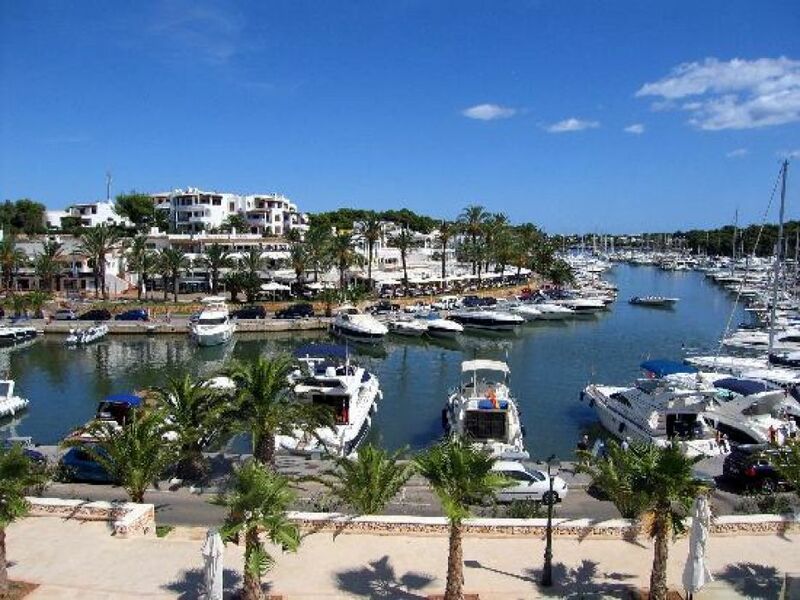 It lies on the road from Porto Colom to Cala d´Or, close to the beaches Cala Sanau and Cala Mitjana. 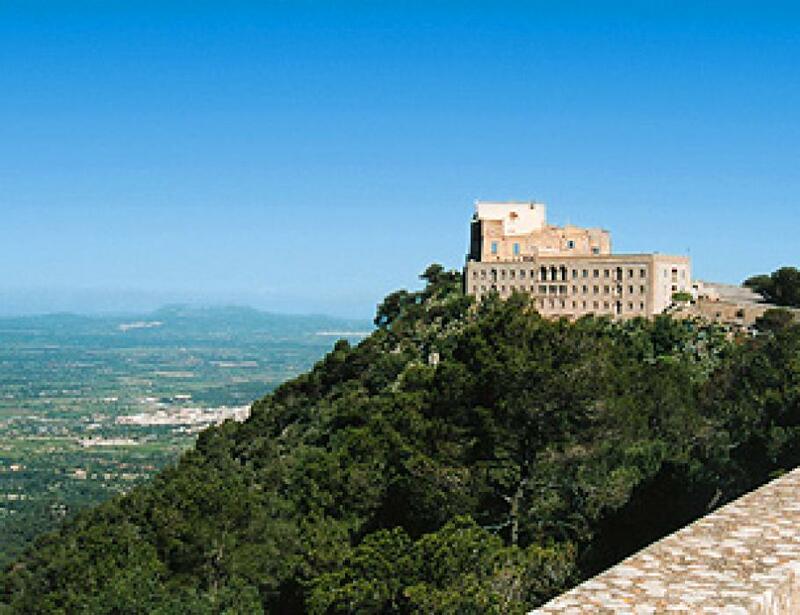 This traditional Mallorcan village has only 840 inhabitants and got its name in the 16th century from the Obrador Conco family who owned an estate here. 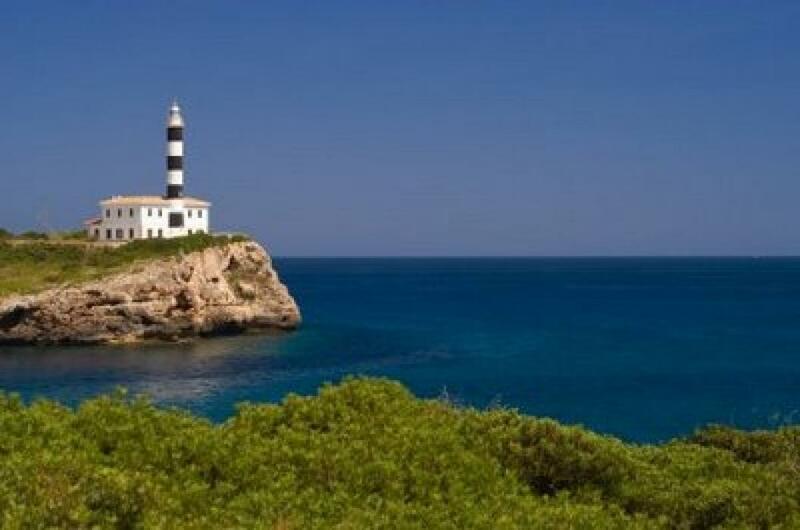 It is situated close to Es Carritxo, S´Alqueria Blanca and Porto Petro. 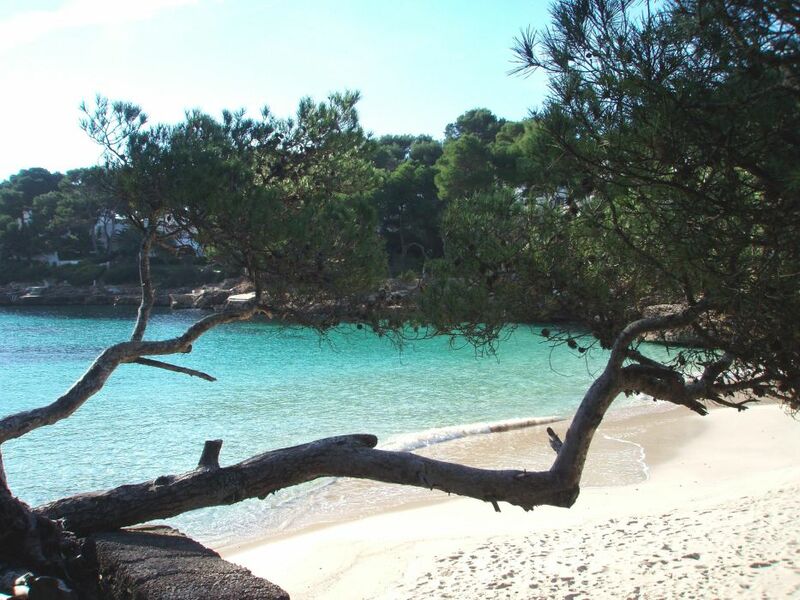 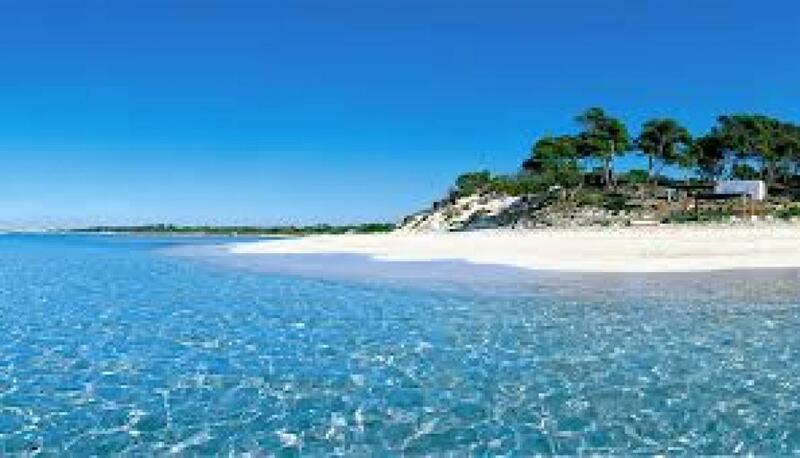 The closest beach is Cala Mondrago.